Sometimes you just need to get away from it all. You need time to recharge, reflect and reminisce. You need an alone-time to think and figure out what you really want in your life. You need time to make sense of your life. This entry was posted on November 17, 2014, in Chill, Life Experience, What's Up. This entry was posted on November 3, 2014, in What's Up. 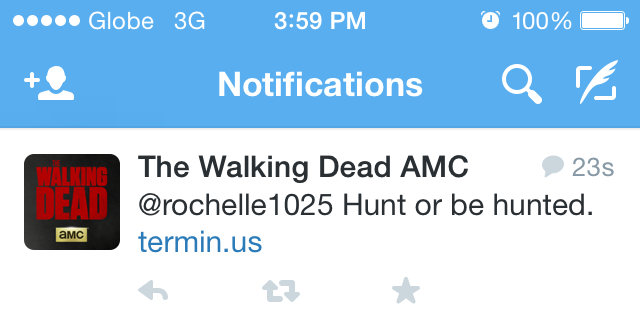 This entry was posted on October 29, 2014, in What's Up. Amy Tan, the author of Joy Luck Club is coming to Manila. 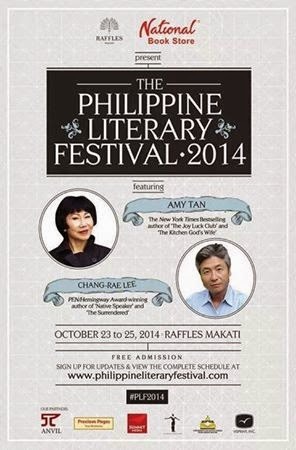 She will join the Philippine Literary Festial 2014, happening on Oct. 23 to 25 at Raffles Makati. Amy Tan was once my favorite author. I read Joy Luck Club after watching the movie version. I moved to The Hundred Secret Senses and then The Kitchen God’s Wife, etc. If you’d like to have your Amy Tan books signed though, you can only do it if you bought them during the event. I read in Jessica Zafra’s blog post that only books bought at the venue will be signed. So for us people who have been fans of Amy Tan for the last 20 years or so, tough luck for us. Anyhoo, this is still worth checking out so if you’d like to know more about Philippine Literary Festival 2014, visit the website. 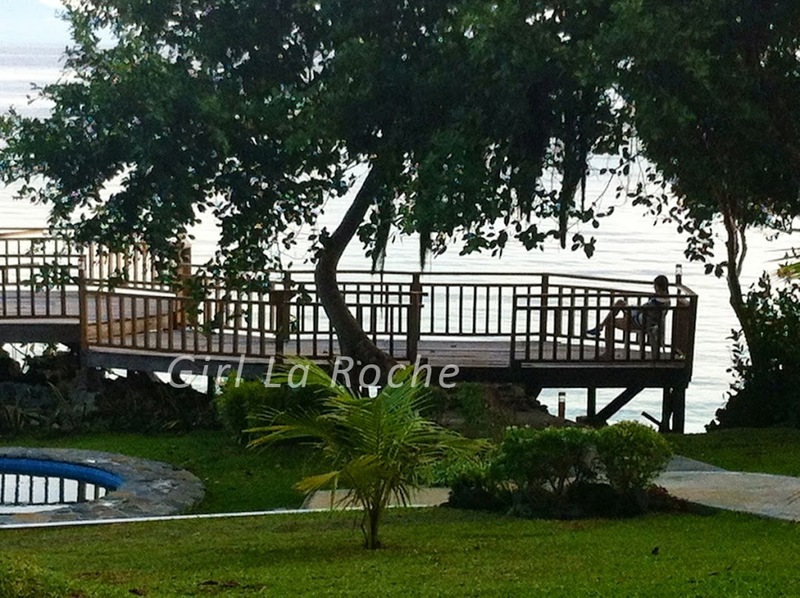 This entry was posted on October 15, 2014, in Chill, Life Experience, What's Up. At least once in your life, visit the National Museum. This month, entrance to the National Museum is free so do visit it! This entry was posted on October 13, 2014, in Chill, Life Experience, What's Up. Ed Sheeran is coming to Manila and I am watching. Weeeeeeeee!!!!!!!!! I love, love, love Ed Sheeran. My favorite song is Lego House, which you can watch and listen to here. Both are such good songs and damang-dama ko yung emotions. LOL! 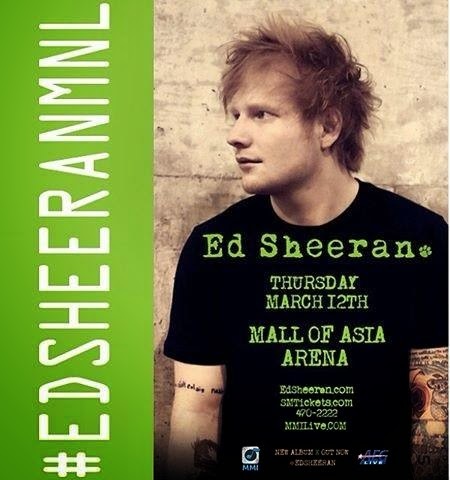 Tickets for the Ed Sheeran in Manila concert will go on sale on Oct. 9. I’ll be the first to get a ticket, promise! This entry was posted on October 1, 2014, in Chill, Life Experience, What's Up. I’m helping out a friend, who is part of Autism Partnership Manila, an organization that provides a wide range of services for families and professionals involved in the treatment and education of autism spectrum disorder (ASD). 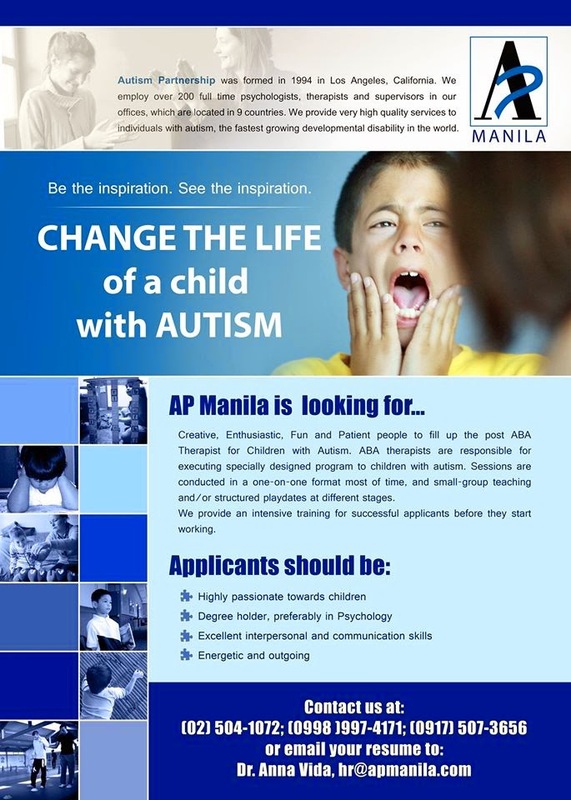 AP Manila is looking for ABA Therapist for children with autism. If you are passionate about making a difference and you meet the qualifications, do apply by sending your resume via the email address indicated in the poster. If you know someone who is interested, please also do me the favor of sharing this post. 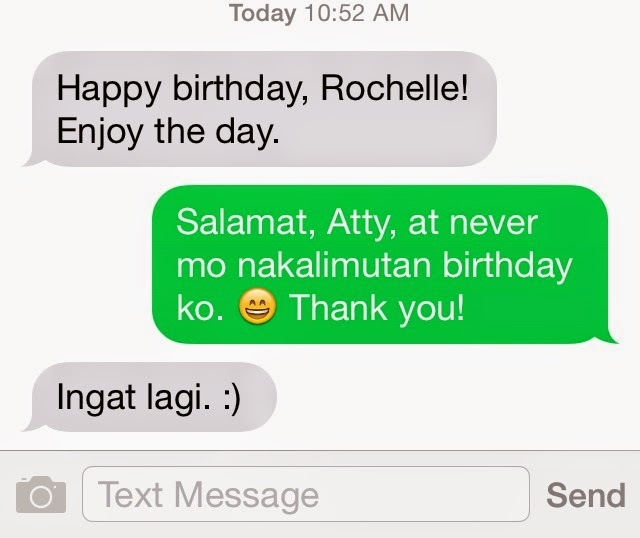 This entry was posted on September 26, 2014, in What's Up. As much as I love learning, I just can’t seem to enjoy online courses. Maybe it’s because it doesn’t stimulate me enough and posting on discussion boards seems recreational to me (because online forums are just my tambayan). 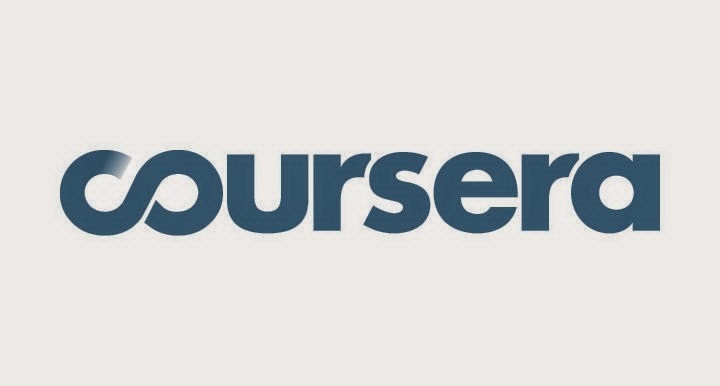 It is for this reason that even when I’ve tried attending a number of Coursera courses, I’ve never finished anything. Until now. A few weeks back, I joined Social Psychology. I know I have way too much on my plate. I have a full-time job, I have a sideline project, and I’m taking two subjects for my Master’s. But there’s something about social psychology that fascinated me and so I joined the class. Kumuha lang ako ng batong pinukpok ko sa sarili ko. Admittedly, I only watched the videos and didn’t read the readings. I downloaded the pdfs, however, because I felt these would be good resources when I do my masteral thesis. 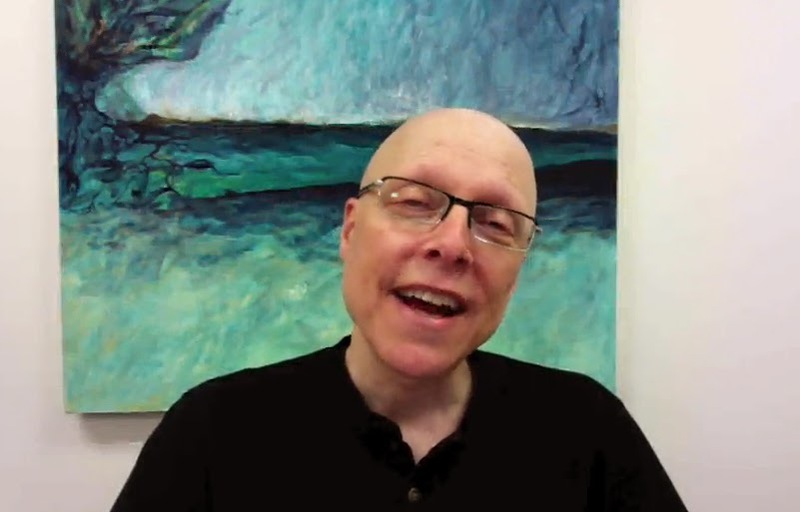 That’s our professor: Scott Plous from Wesleyan University. Brilliant and funny guy! 1. Situations can bring out the best and worst in people. 2. People can make judgments in a blink of an eye. When you feel that someone you met first time is sizing you up, he probably is. 3. Judgments can change but it takes time. Give people the benefit of the doubt. 4. Attitude is not usually reflected in your behavior. When you say that you are compassionate, sometimes it doesn’t show in your actions. 5. People usually obey authority but be mindful. You might be following orders that may potentially hurt people or go against your values. 6. Group pressure is real so be mindful. If you think something is wrong, speak up and don’t be swayed by the majority. 8. Sometimes, everyone in the group does not want to do something but does it, anyway. They fear that if somebody speaks up, they’ll become social pariahs. Speak up, anyway. 9. Prejudice is human nature but try to minimize being prejudiced, anyway. There’s a whole world out there that we don’t know and understand so learn to listen. 10. When you see something is wrong, when you see someone is being attacked violently, speak up and do something. Don’t be a victim of the bystander effect. This entry was posted on September 15, 2014, in Life Experience, Life Lessons, Rants and Raves, What's Up. It’s coming to Manila and I’m watching! Of all the Disney movies, this is my favorite. Actually, it’s a toss-up between Beauty and the Beast and Mulan. I just love Beauty and the Beast a teeny weeny more because it was my dad who introduced this to me. I love that Belle is not just some lamebrain, who wanted to marry a prince. She was smart, confident, and has ambitions. Even when others feel that she’s odd, she doesn’t care because she knows who she is. Among the songs from the animated film, this is my favorite. There was, and still is, a longing inside me to see what’s out there. This includes meeting new people, seeing new places, learning new things. Of course, I ended up with Beast at some point in my life, which is just as bad as ending with Gaston. Hahaha! 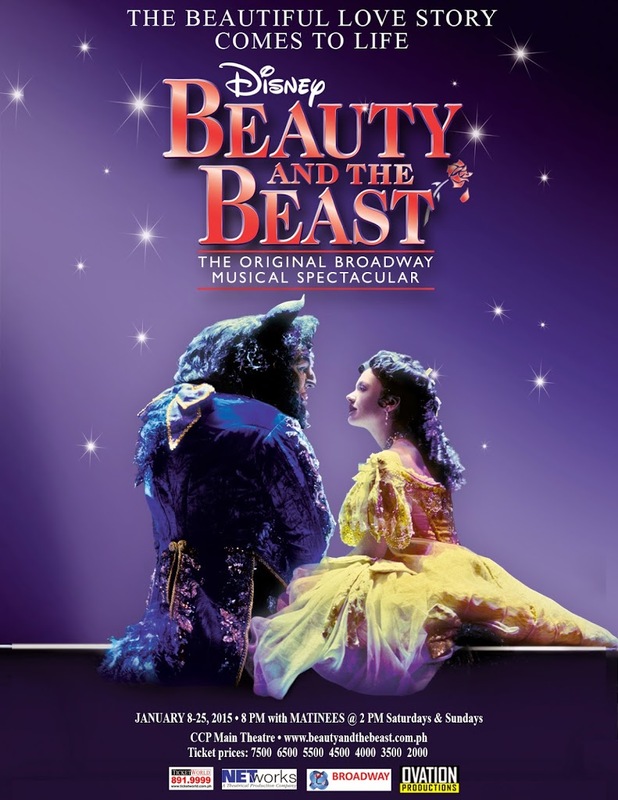 Anyhoo, I’m happy that Beauty and the Beast Musical is coming to Manila. Ang saya-saya lang kasi more Broadway acts are being held here. I remember it took several years to bring Miss Saigon here. This entry was posted on September 10, 2014, in Chill, Life Experience, What's Up.